"... Thanks to the support and advice of immigration lawyer F. Socol ..." - Fernando Socol P.A. 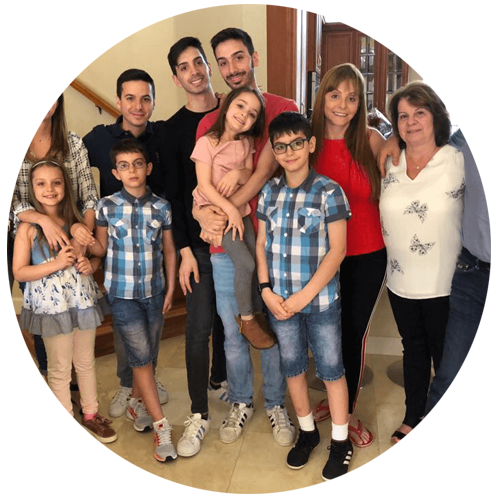 We are a large family that emigrated to the United States in 2011 in order to remain united as the great family that we are and this was possible Thanks to the support and advice of immigration lawyer Fernando Socol. His professionalism and seriousness made it possible for all of us to obtain our residency in the United States already directed to the citizenship. Thank you Fernando for allowing us to remain united here in the United States and may God bless that wisdom that characterizes you.